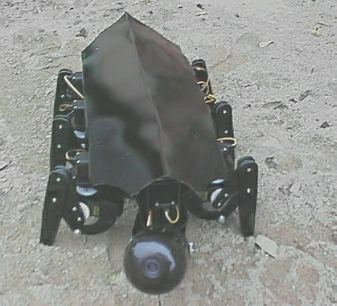 Spybot It's a six legged autonomous and radiocontrolled insect Robot. order to go and move in narrow places. up and down, right and left.